It’s beginning to look (and feel) a lot like Christmas, so the Toronto Christmas Market is right on time. 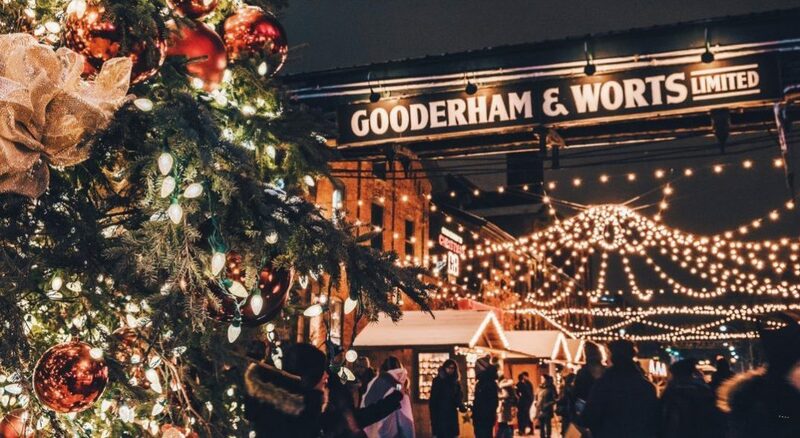 Starting this Thursday, November 15, the Distillery District will become home to a Southern-Ontario version of the North Pole. The Christmas Market will feature daily entertainment on the outdoor stage, beer gardens, mulled wine and various vendors, all wrapped up in holiday magic. 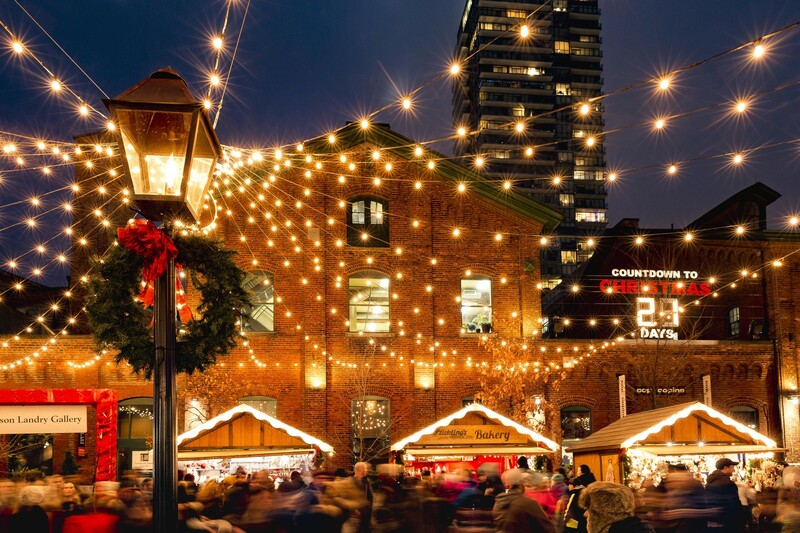 Climb into your warmest gear and get to the Distillery District for some Christmas cheer! Remember to get photos of The Market’s famous 50-foot tree, which will flood the space with the glow of its 40,000 lights. The Christmas Market will officially open at 4 pm this Thursday, with Opening Ceremonies beginning at 6 pm. There will be performances by Barbra Lica and Sharon Riley, and plenty of holiday spirit. Tickets are available online and at the door. The market is closed on Mondays, but the Distillery District is open seven days a week.